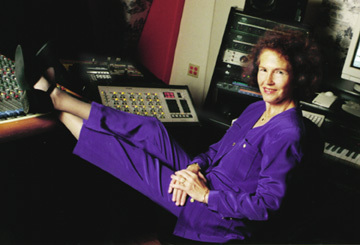 Marilynn Seits is a composer and pianist originally from New York City. mostly in Jazz and New Age music. new and ever changing musical ideas. READ AN INTERVIEW of Marilynn on the making of her KARMIC TRIBUTE CD. READ AN ARTICLE written by Marilynn on the healing power of music. READ AN ARTICLE about Marilynn from the Palm Beach Post by columnist Bill Meredith.